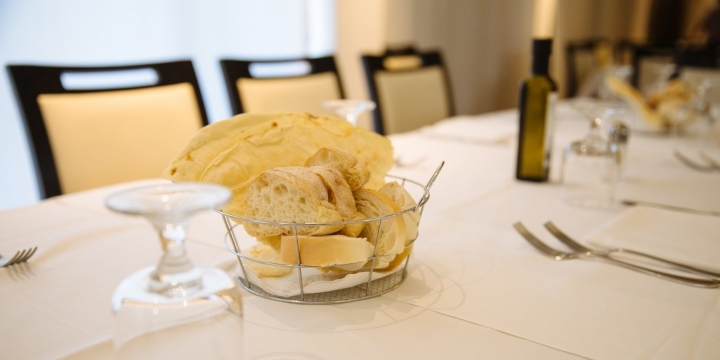 Our restaurant features a large dining room, where you will enjoy perfectly cooked examples of the finest Sardinian and Italian dishes. Our restaurant and all of the staff are on hand to organise your events and ceremonies, planning out every detail on the basis of your specific requirements. Get in touch for more information and to request a quote!